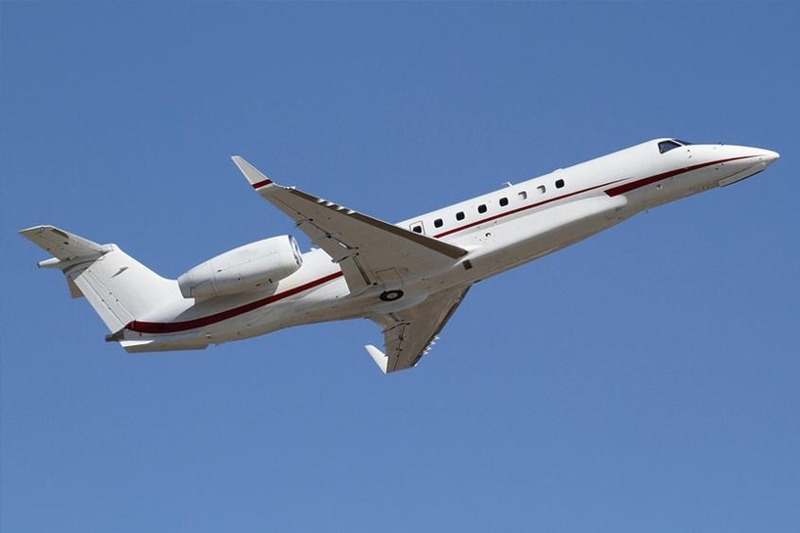 The Legacy 600 carries 13 passengers in three partitioned sections. 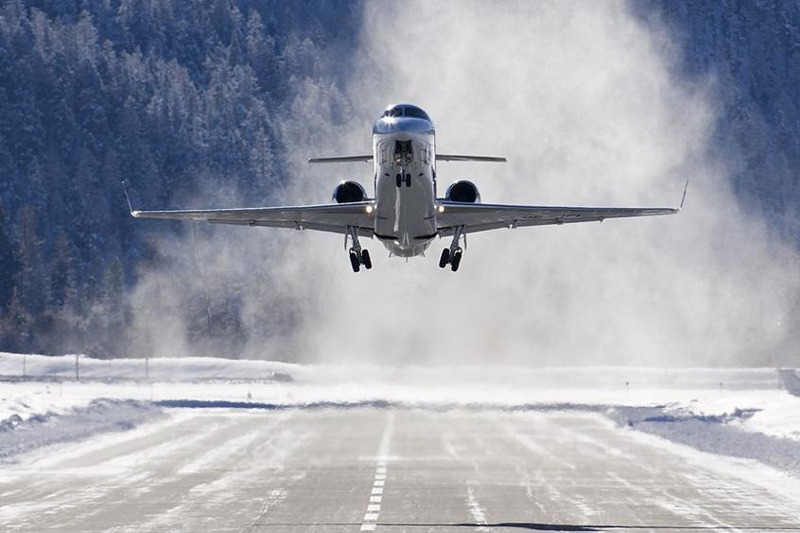 With a range of over 3000 miles, the aircraft can fly up to 6 hours and 30 minutes, reaching from London destinations in Eastern Europe, Africa and the Middle East. 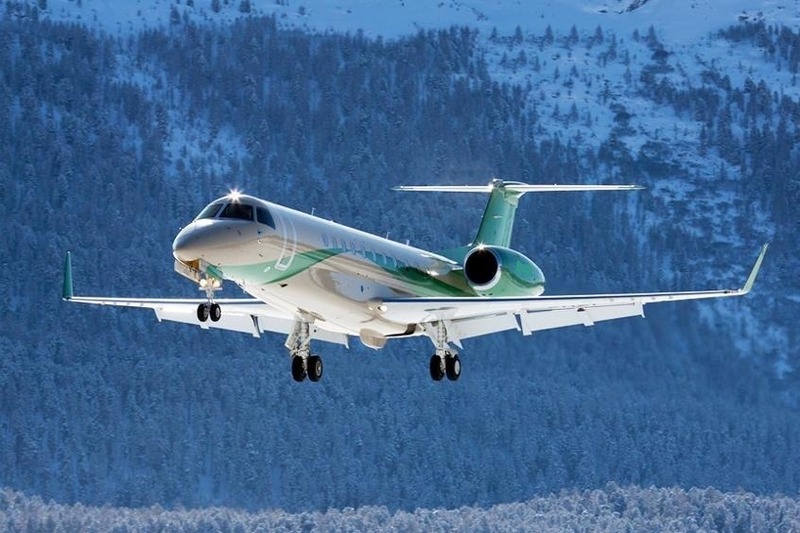 The Legacy 600 competes on the upper end of the small to mid-sized range of business jets and is considered a "Super Midsize" aircraft. 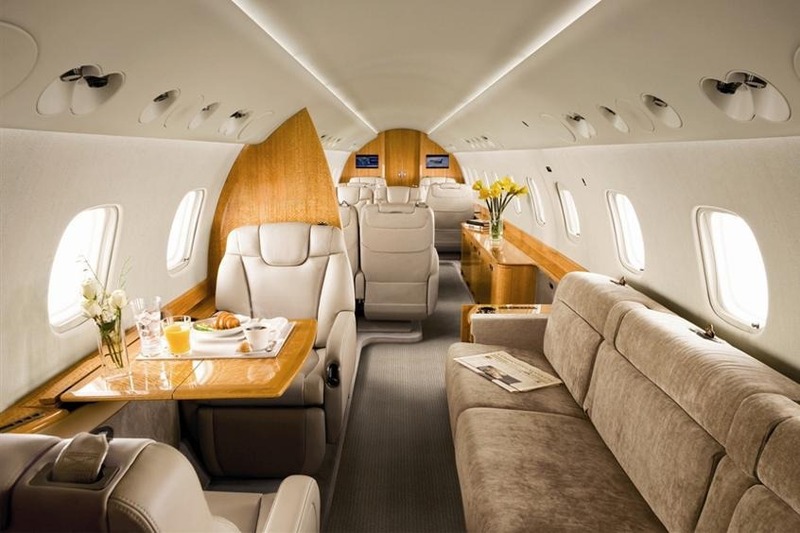 The Embraer Legacy's cabin offers plenty of space, designed to support all the necessities of the well-equipped in-flight office. 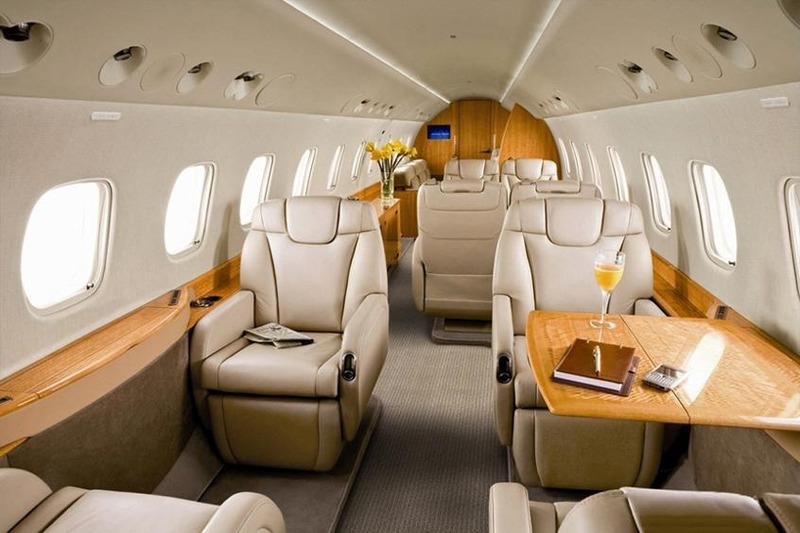 It also has a spacious baggage compartment accessible in-flight as well as on the ground.